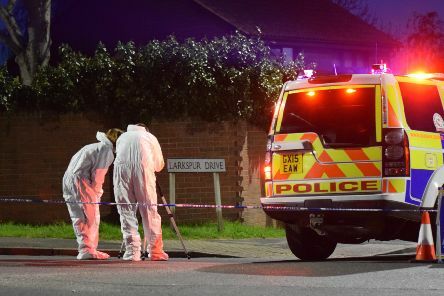 Police are seeking witnesses to what is believed to have been a deliberate collision between a motorcyclist and car on Saturday evening (April 20). 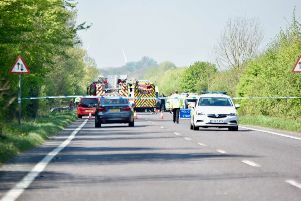 A person is reportedly trapped after a collision on the A27 Pevensey Bypass this morning (April 21). There was a major police incident at a Hastings holiday park on Saturday night (April 20). 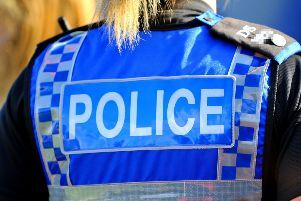 Sussex Police have warned road users to take care following a second motorcyclist fatality over the Easter break. 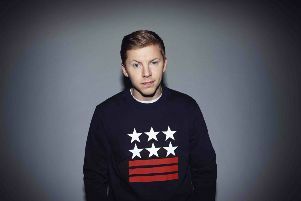 Professor Green is coming to East Sussex this Easter. 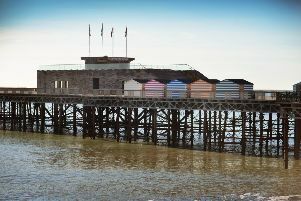 The owner of Hastings Pier has confirmed he will open the gates next week. 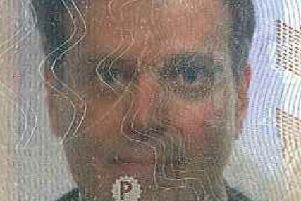 An urgent appeal has been launched to find the family or loved ones of a man who was found dead on a Sussex beach. 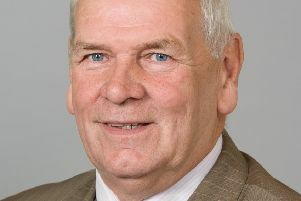 East Sussex looks set to receive a multi-million pound funding boost which could create more than 1,000 new jobs, apprenticeships and college places. 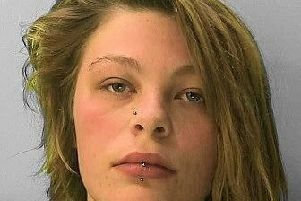 Police say a missing Eastbourne girl has been found safe and well. 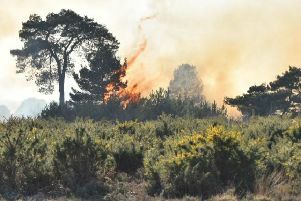 Two fires broke out at a Sussex forest famous for being the setting of Winnie the Pooh. 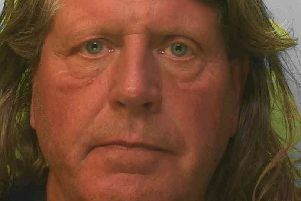 A man wanted in connection with serious harassment and stalking offences could be in East Sussex. 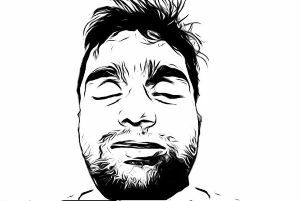 Do you recognise this man, found dead on a Sussex beach? 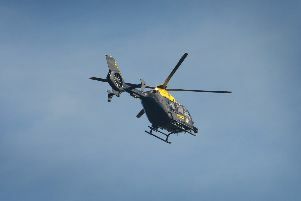 Police are trying to identify a man whose body was found washed up at the foot of Sussex cliffs. 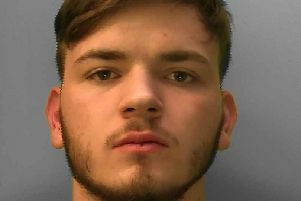 Police are appealing for the public’s help to find a missing teenager from Eastbourne. 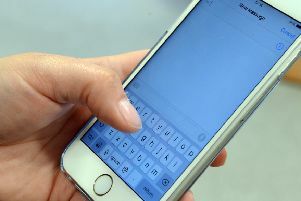 Lonely hearts have been warned to watch out for romance fraudsters this Valentine’s Day. 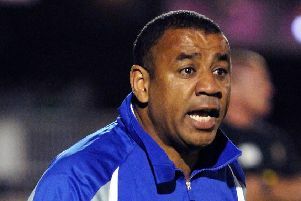 The former manager of Hastings United has been sentenced for stalking his former partner. 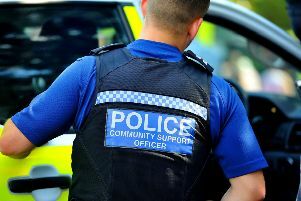 A teenager wanted for breaching the terms of his licence has been tasered and recalled to prison. 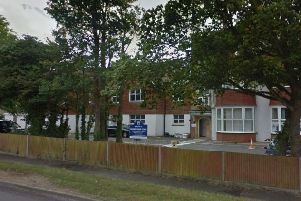 Four academies in East Sussex have been ordered to justify executive staff salaries over £100,000, in a Government drive to curb ‘excessive’ high pay. 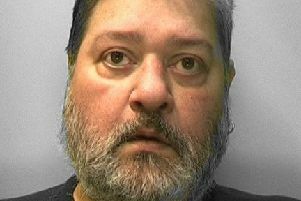 A former St Leonards taxi driver who sexually abused two young girls has been sentenced to 18-years in prison. 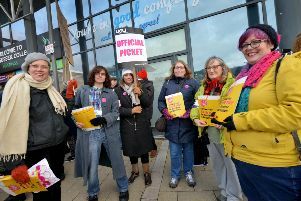 Teachers at East Sussex College Group took to picket lines today (January 29) in a strike calling for ‘fair pay’. 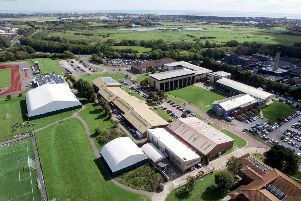 Staff at East Sussex College Group will be taking strike action next week in a row over pay.